down Rapunzel’s hair. Toddlers and readers of all ages are sure to enjoy these well-loved fairy tales once again with these beautifully imagined titles. “Do you love me, Beauty? 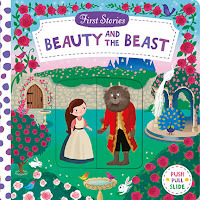 Will you marry me?” First Stories: Beauty and the Beast is a perfect introduction to this classic fairy tale. 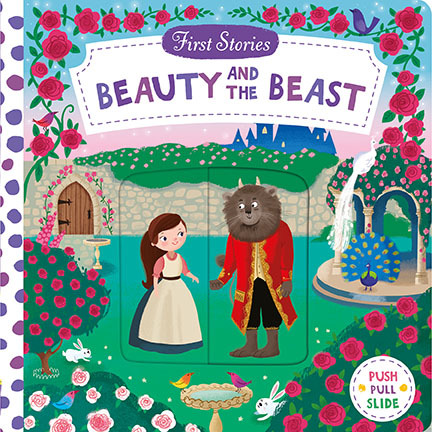 Push, pull, and turn mechanisms bring the story to life and introduce all the main characters: Beauty, her father, and of course the Beast! This well-loved fairy tale is beautifully imagined for a new generation by children’s illustrator Dan Taylor. "Rapunzel, Rapunzel, let down your golden hair!" 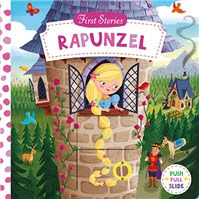 First Stories: Rapunzel is the perfect introduction for young children to this classic fairytale. Push, pull, and turn mechanisms bring the story to life and introduce all the main characters: Rapunzel, the handsome prince, and of course the wicked witch! This well-loved fairytale is beautifully imagined for a new generation by children's illustrator Dan Taylor. "Cinderella, you shall go to the ball!" 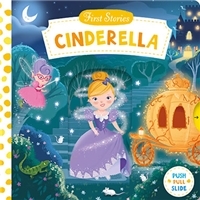 First Stories: Cinderella is a perfect introduction to this classic fairytale. Push, pull, and turn mechanisms bring the story to life and introduce all the main characters: Cinderella, her stepsisters, the handsome prince, and of course the fairy godmother. This well-loved fairytale is beautifully imagined for a new generation by children's illustrator Dan Taylor. My nieces will be so surprised when they receive these adorable board books for their upcoming birthdays. Based on the classic fairy tales we all have grown to know and many of us love, these adorable books have a slide or flip on each page that adds wonder to the story being read. 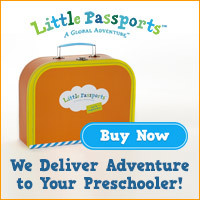 Great for ages 1 and up, these adorable books are sturdy and will last through many hours of enjoyment. 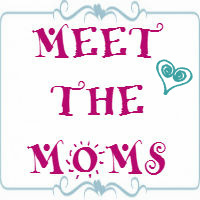 Highly recommended by this Mommy Blogger (and Aunty blogger). Bring the classics to life with a coloring adventure for all ages! With gorgeous line illustrations combined with quotes from the original text, this series offers a unique way to interact with beloved stories and add creativity and color to richly illustrated scenes. 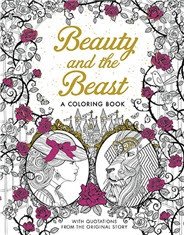 The enchanting Beauty and the Beast coloring book is full of wonderful pictures, patterns, and borders to be colored in, as budding artists immerse themselves in the story of Beauty, who goes to live with the terrifying Beast in order to save her father and then gradually learns to love him. 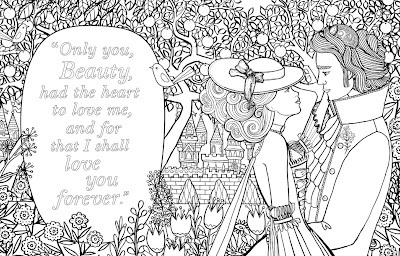 This enchanting coloring book is full of wonderful pictures, patterns, and borders to be colored in, as budding artists immerse themselves in the story of Beauty, who goes to live with the terrifying Beast in order to save her father…and then gradually learns to love him. 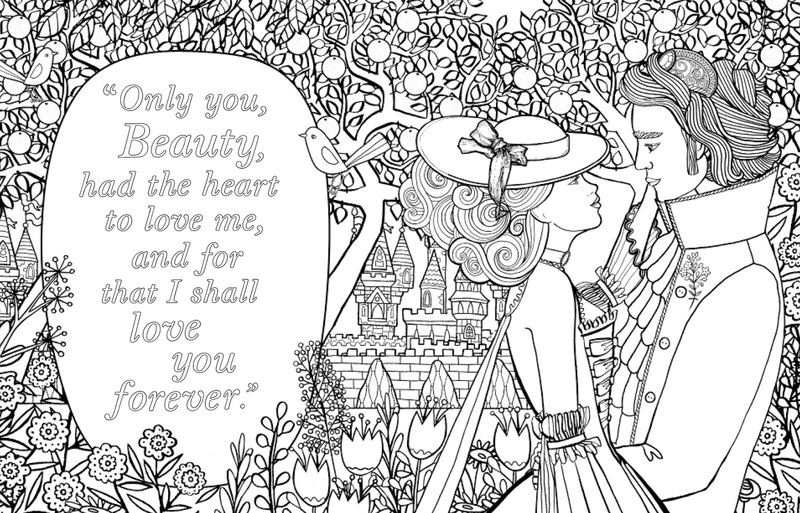 All the key scenes and characters are here to color in as you relive this most romantic of fairy tales. I would not recommend this adorable coloring book for that 1 year and up range, as I do the First Stories collection. 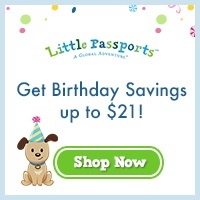 This is more for the kindergarten and up age range. A fun way to explore the story of Beauty and the Beast (and many others found on the website) with bits and pieces of the classic story woven into wonderfully drawn pictures just waiting for those budding artists to color and design. I love the idea behind this coloring book and although the pictures seem detailed enough for adults to color, it is intended for children to enjoy. This is not the coloring book that I grew up with, nor what I sat coloring along with my children when they were young. I can see many parents, grandparents, and babysitters loving this new fun way to color along with the kiddos! For even more amazing coloring and activity based books, check out the Silver Dolphin website! 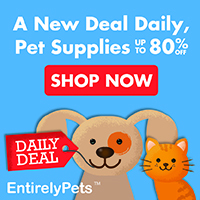 For over 17 years, Silver Dolphin Books has published award-winning activity, novelty, and educational nonfiction books for preschoolers to 12-year-olds. Our focus is to create books that engage and inspire children to learn more about the world around them while fostering a love of reading, exploration, and creative expression. 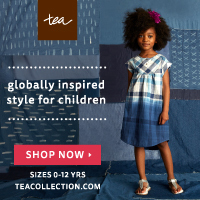 From adorably-illustrated board books for toddlers to interactive play and building sets, to sound books made for story time, we develop innovative books that both enlighten and entertain. 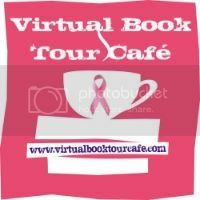 Find out more about Silver Dolphin Books on Facebook, Twitter, Pinterest, Instagram and more! 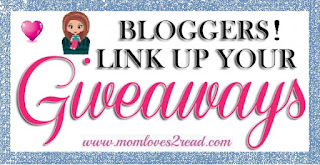 Disclosure: I received free the item(s) mentioned in this post in exchange for my honest review through Media Masters Publicity. Regardless ~ All my reviews are my honest and personal opinion. 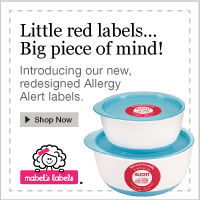 I am disclosing this in accordance with the Federal Trade Commission’s 16 CFR, Part 255: “Guides Concerning the Use of Endorsements and Testimonials in Advertising.”.